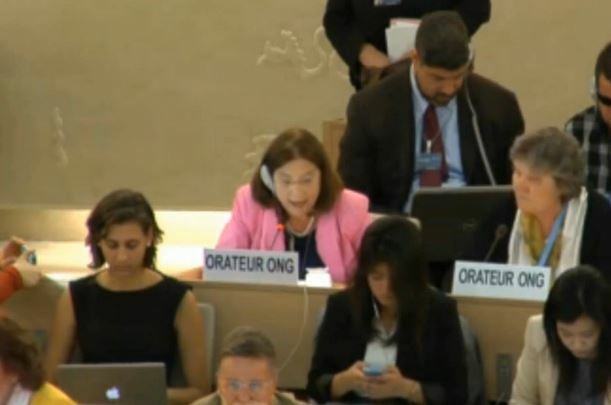 President of the International Network of Liberal Women (INLW), Margaret de Vos van Steenwijk, has delivered a joint LI-INLW statement to the 27th Session of the United Nations Human Rights Council on September 15th 2014. She stated that the Istanbul Convention on Preventing and Eliminating Violence against Women and Domestic Violence should be adopted in a Global Framework. Her text which was shortened when spoken is to be found under the link to the actual video of her oral statement. 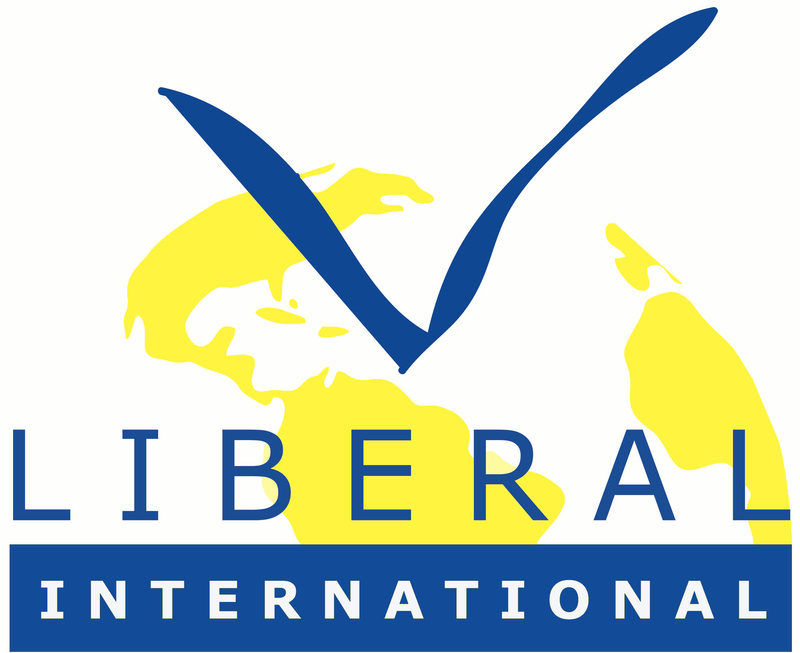 Liberal International (LI) has called on the United Nations Human Rights Council (UNHRC) to adopt a ground-breaking international legal framework on womens’ rights, which incorporates the Istanbul Convention on the on Preventing and Combatting Violence Against Women. The existing Convention is currently the most far-reaching, legally binding international instrument addressing violence against women but is limited to only a handful of states in Europe. In a written statement submitted to the 27thSession of the UNHRC, LI has urged for the extension of the Istanbul Convention beyond the borders of Europe. The statement builds on the resolution adopted by LI’s 59th Congress in Rotterdam and calls on the international community to adopt new international law which incorporates all provisions included in the Istanbul Convention. 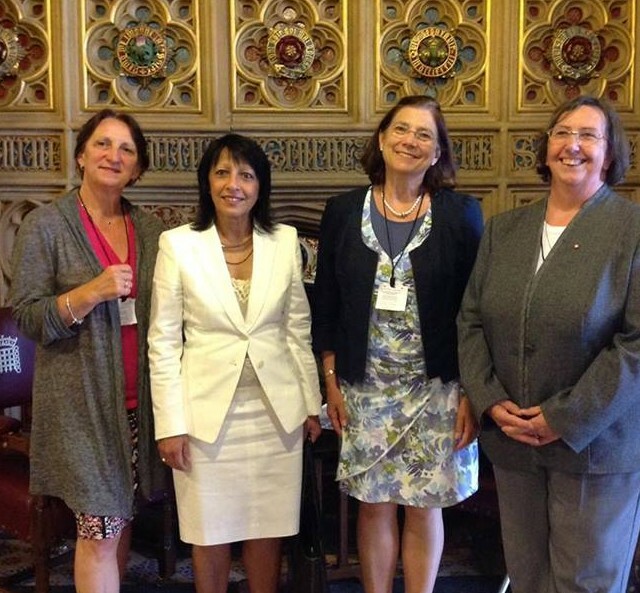 Important INLW Resolution on Violence against Women adopted by LI Congress! INLW had submitted a resolution to the 59th LI congress in Rotterdam on the Istanbul Convention calling liberal parties party to the Council of Europe to press on their governments to sign, ratify and implement this very important Convention on preventing and combating violence against women. Liberal parties from outside the Council of EU should urge their governments to introduce into their own legislation the content of the provisions of the Istanbul Convention. Furthermore LI now calls upon all governments to work towards a worldwide UN Convention on preventing and combating violence against women taking the CEDAW as a possible model. By signing, ratifying and finally implementing this still utopian Convention, preventing and combating violence against women will form an integral part of every government policy world wide. And that is our aim! The resolution was unanimously adopted by the Liberal International Congress on May 26th. It is the intention of INLW together with ALDE GEN to launch a campaign on this subject. Cooperation of all involved is called for!